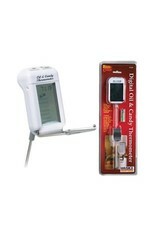 No more standing by the stove to check temperatures! Beeps and flashes when the perfect temperature is reached. Preset temperatures for 14 kinds of candy and deep fried foods including hard crack, hard ball, soft ball and many more. Easy digital readout and simple to use. 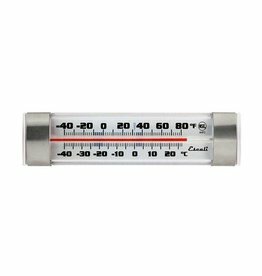 AHF2 The Escali Column Refrigerator / Freezer Thermometer helps you cold storage units to ensure proper air temperatures for food safety. The clear display is shatterproof and NSF certified. AHC2 The Escali Long Stem Deep Fry / Candy Thermometer will help you make candy or deep fried foods with the perfect consistency in larger cooking vessels. 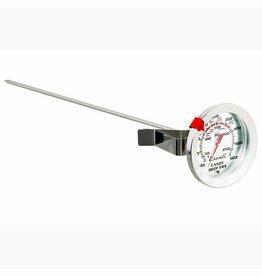 Escali - Probe Candy thermometer - 12"
PR500S This hand-held, ultra-sensitive mini scale is a 4.5 x 3.75 x 1 inch scale that measures up to 500 grams. 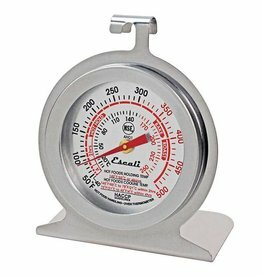 AH01 The Escali Oven Thermometer will help you verify oven temperatures and avoid overcooking your next meal. 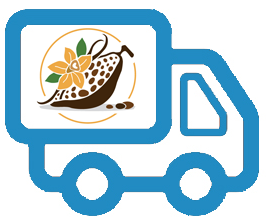 It has a durable stainless steel design which is NSF certified, oven safe and dishwasher safe. 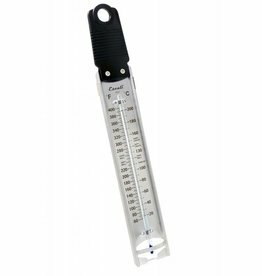 AH2 The Escali Instant Read Dial Thermometer is compact, durable and designed for pocket portability. 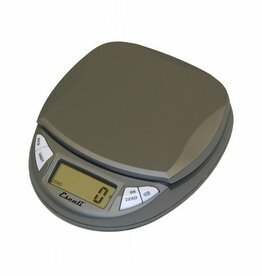 It is NSF certified, features quick fahrenheit temperature measurements and a dishwasher safe stainless steel design. 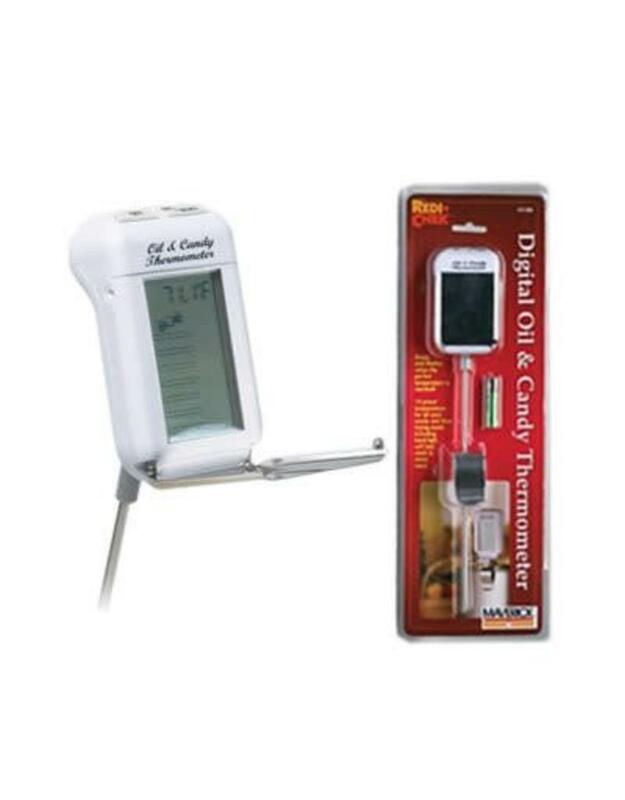 AHC4 The Escali Candy / Deep Fry Paddle Thermometer will help you make candy with the perfect consistency. Its durable stainless steel design is dishwasher safe. 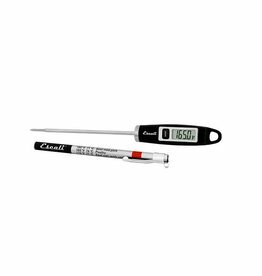 The Escali Gourmet Digital Thermometer is stylish and ergonomically designed. 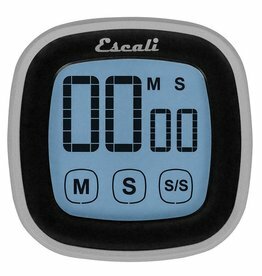 The Escali Touch Screen Digital Timer helps you multitask in the kitchen and features a large back-light display that is easy to read under any lighting condition.